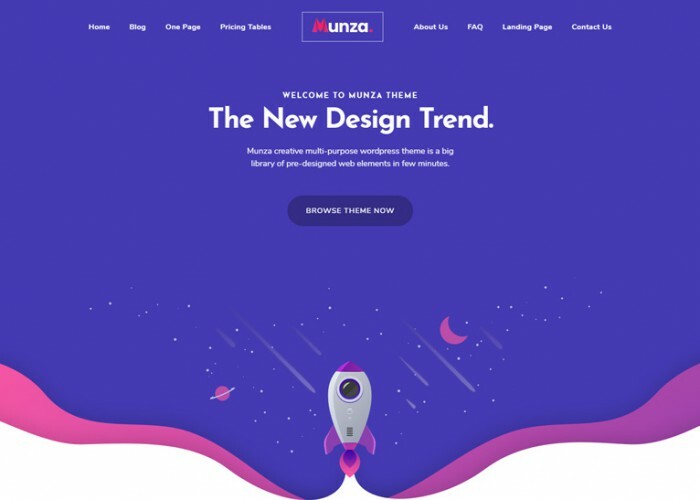 Updated on April 10, 2019 by Marko Terzic in bbPress, CMS, eCommerce, Fashion, Google Map, Responsive, Retina, Shop, Sport, ThemeForest, Visual Composer, Winery, WooCommerce, Wordpress. 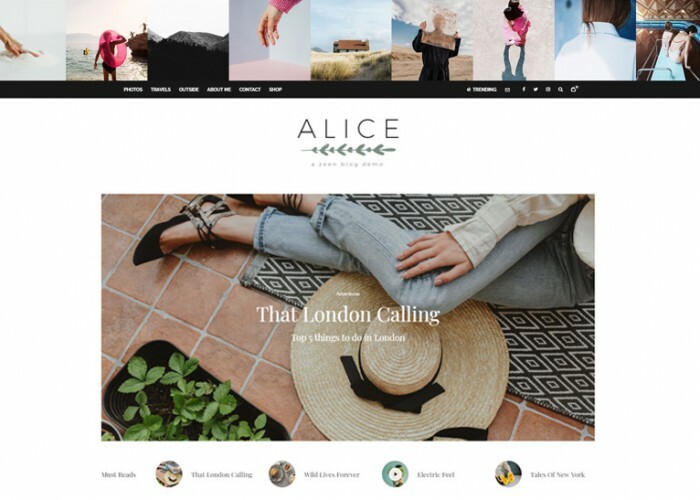 Updated on April 2, 2019 by Marko Terzic in bbPress, Bootstrap 4, CMS, Community, Parallax Scrolling, Responsive, Retina, ThemeForest, VIdeo Background, WooCommerce, Wordpress. 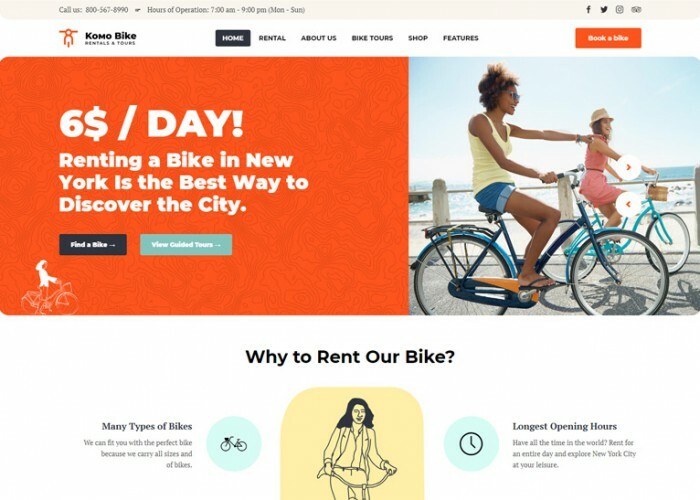 Updated on April 1, 2019 by Marko Terzic in bbPress, Bike Store, CMS, eCommerce, Events Calendar, Gravity Forms, MailChimp, Parallax Scrolling, Responsive, Retina, Sport, ThemeForest, Visual Composer, WooCommerce, Wordpress. 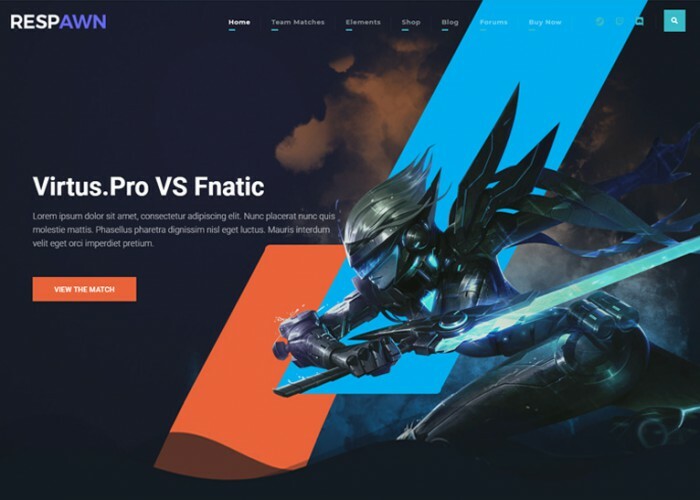 Updated on March 27, 2019 by Marko Terzic in Agency, bbPress, Bootstrap 4, BuddyPress, Clean, CMS, Corporate, Creative, Modern, Multipurpose, One Page, Parallax Scrolling, Responsive, Retina, ThemeForest, Visual Composer, Wordpress. 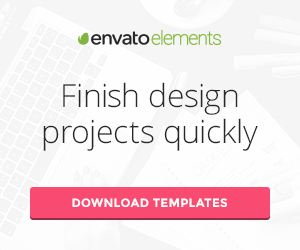 Updated on January 23, 2019 by Marko Terzic in bbPress, Blog, Bootstrap 4, BuddyPress, Clean, CMS, Fashion Blog, Food, Magazine, MailChimp, Minimal, News, Newspaper, Responsive, Retina, ThemeForest, Travel, Visual Composer, WooCommerce, Wordpress. 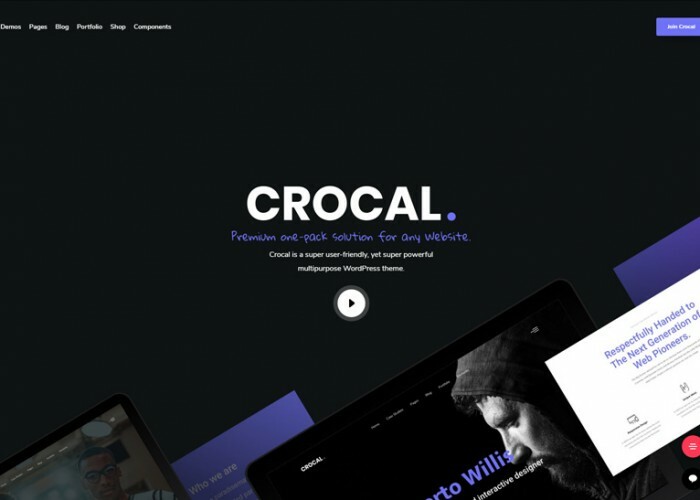 Updated on January 17, 2019 by Marko Terzic in App Showcase, bbPress, CMS, Construction Company, Events Calendar, Fitness, Google Map, Gravity Forms, Healthcare, MailChimp, Medical, Multipurpose, Parallax Scrolling, Photography, Responsive, Restaurant, Retina, ThemeForest, VIdeo Background, Visual Composer, Wedding, WooCommerce, Wordpress. Updated on November 20, 2018 by Marko Terzic in bbPress, Bootstrap 3, CMS, Google Map, Online Documentation, Parallax Scrolling, Responsive, Retina, ThemeForest, Visual Composer, WooCommerce, Wordpress. 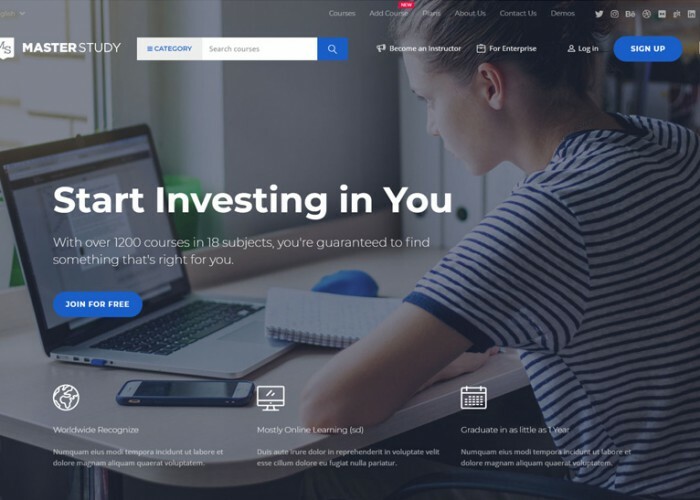 Updated on November 19, 2018 by Marko Terzic in bbPress, Bootstrap 3, BuddyPress, CMS, Education, Events Calendar, Learning Management System, MailChimp, Parallax Scrolling, Responsive, Retina, School, ThemeForest, University, Vue, WooCommerce, Wordpress. Updated on November 17, 2018 by Marko Terzic in bbPress, CMS, eCommerce, Fashion, Food, Gravity Forms, MailChimp, Marketplace, Organic Food, Responsive, Retina, Shop, ThemeForest, Visual Composer, Wedding, Winery, WooCommerce, Wordpress. 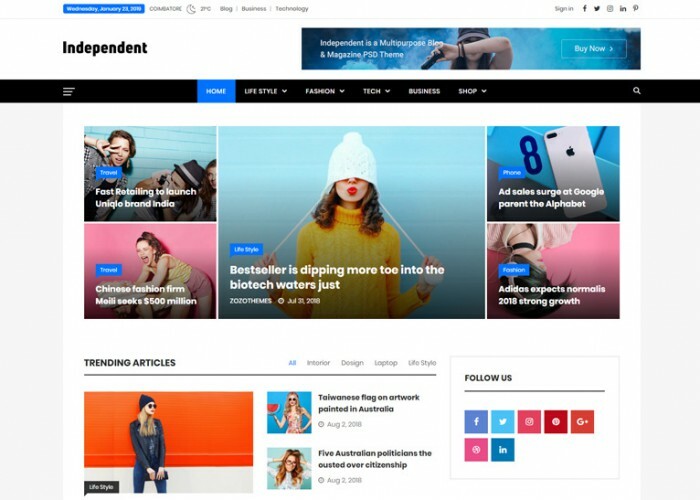 Updated on November 7, 2018 by Marko Terzic in bbPress, Blog, BuddyPress, Clean, CMS, Magazine, Minimal, Modern, News, Newspaper, Responsive, Retina, ThemeForest, Visual Composer, WooCommerce, Wordpress.